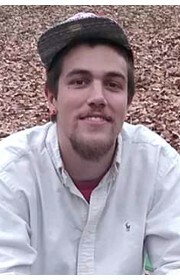 Jeremy Chance Dobson, age 26, of Dallas, GA, died January 10, 2019. 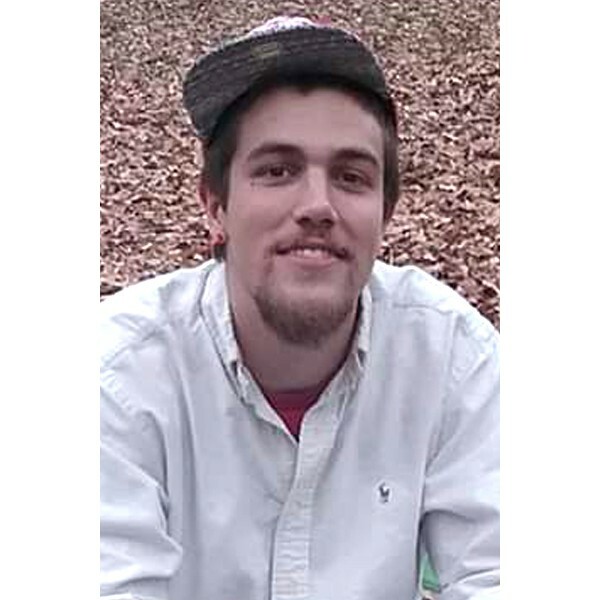 A memorial service will be held on Sunday, January 20, 2019, 2 PM at Georgia Funeral Care & Cremation Services, Acworth, GA. 678-574-3016. Jeremy will be lovingly remembered by his fiance of five years, Taylor Harry. He will be greatly missed by his parents, Scott Dobson and Michelle South, by his sister Ansley Dobson, nephew Mason, nieces Kinsley and Shelby, and grandmothers, Anita and Carol. You were gone before I knew it, And only God knew why. In my heart you hold a place, that no one could ever fill. 0 Comments To "Jeremy Chance Dobson"